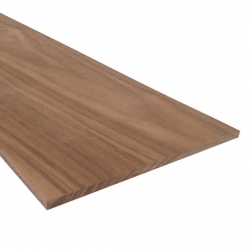 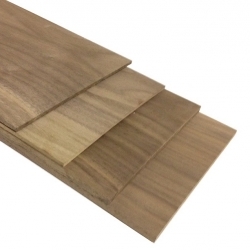 This sustainably sourced, solid walnut is supplied sanded and planed. 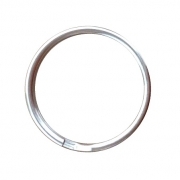 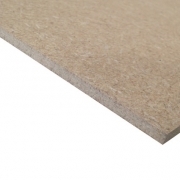 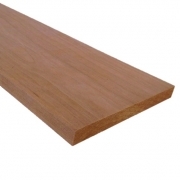 This product is available in a range of thicknesses. 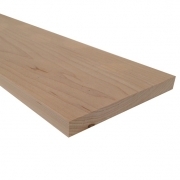 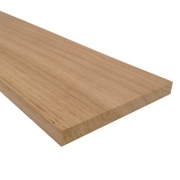 We recommend that solid wood less than 6mm thickness is only used for interior applications.